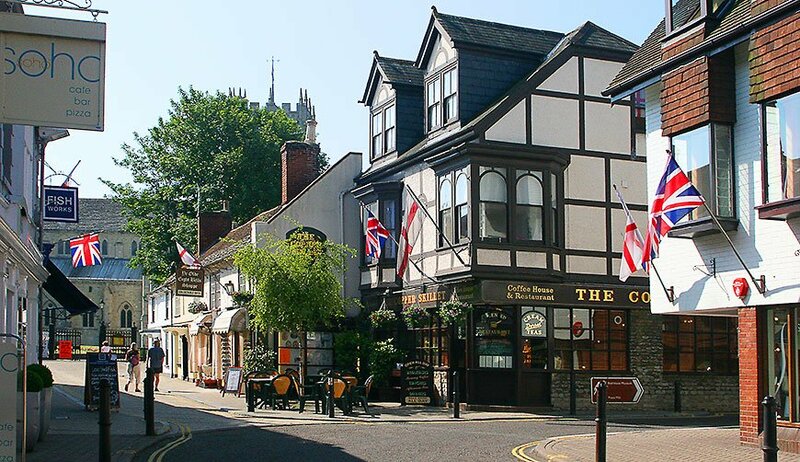 Christchurch is a wonderful location for enjoying your stay as you study English in the UK. 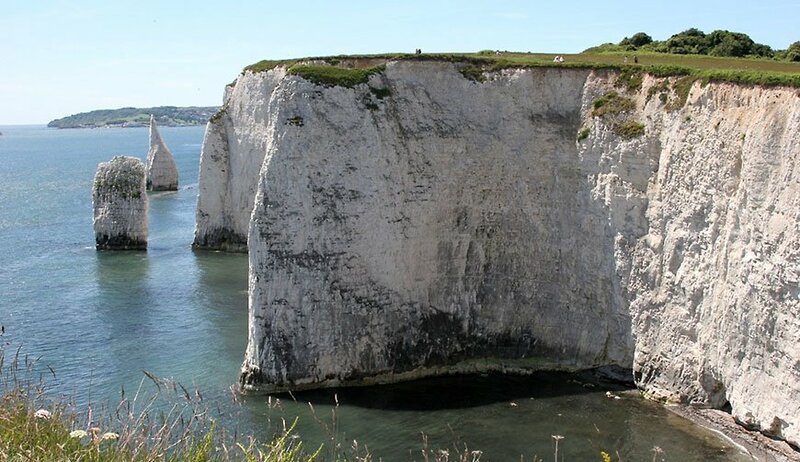 It is an attractive, historic town on the south coast of England, sandwiched between the lively resort of Bournemouth and the beautiful New Forest. Christchurch takes its name from the magnificent 11th century priory church in the heart of the town. 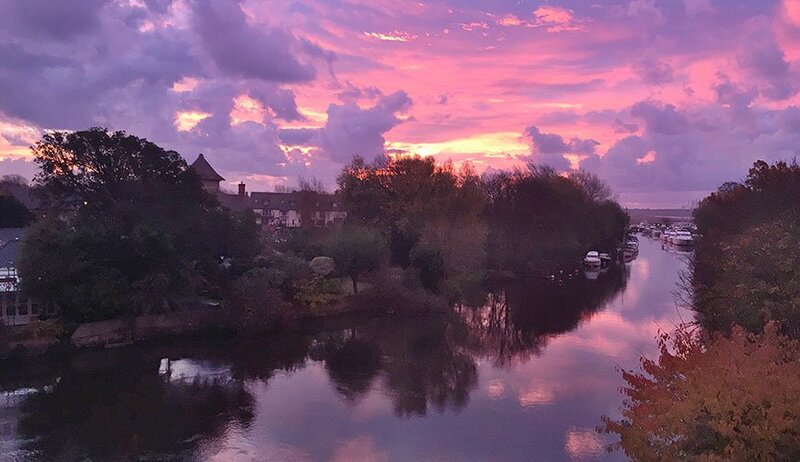 It is situated between two rivers, the Avon and the Stour, and on the shores of its own natural harbour. With a population of 45,000 people, Christchurch is large enough to have a life of its own, but small enough to feel friendly, safe and accessible. The town boasts interesting shops, many restaurants and cosy cafes, a well-equipped sports centre, and the art-deco Regent Centre offering a programme of films, plays and concerts. Christchurch is also an ideal place for those who love water sports and the beach. In addition to the rivers and harbour, there are four miles of clean, safe beach to the east of the town and seven miles to the west. All this provides plenty of opportunities for sunbathing, swimming, beach volleyball and water sports, or just strolling along the waterfront and enjoying the beautiful views. 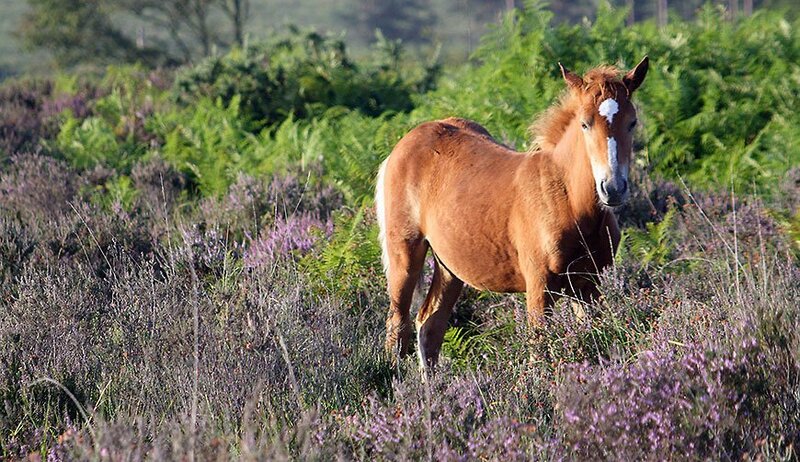 To the east of Christchurch, and easily reached by car or train, is the New Forest National Park; 150 square miles of woodland and open heath, with deer and ponies wandering freely. 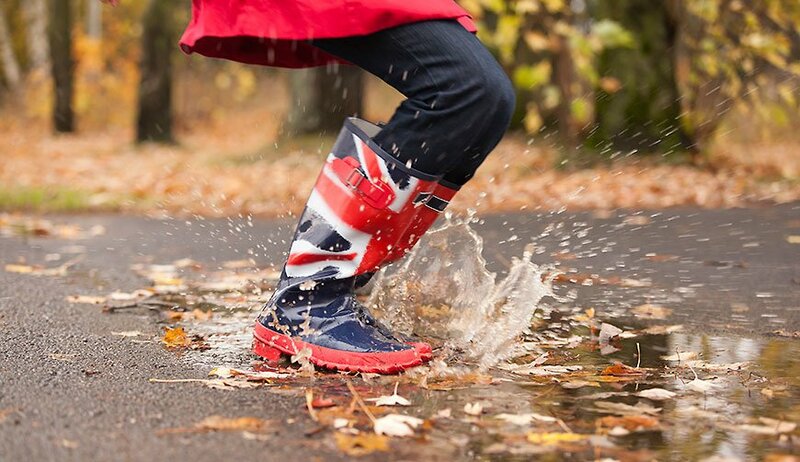 It is easy to explore on foot or by bike, and has many tracks for walking and over 100 miles of specially-marked cycle routes. 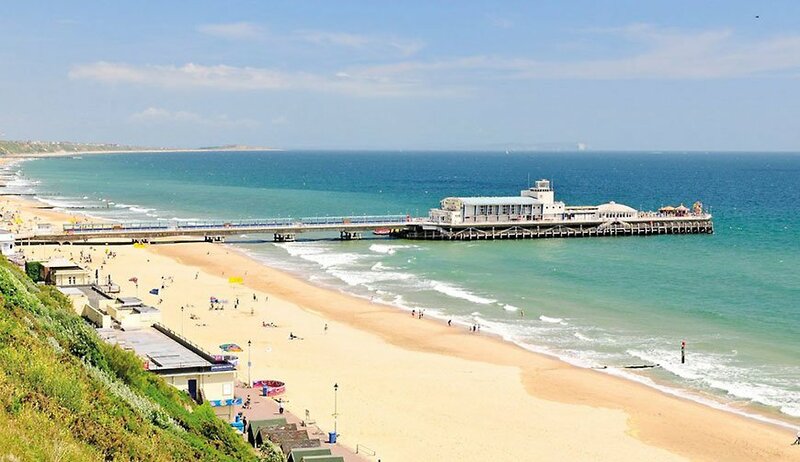 For the energy and liveliness of a big town, the centre of Bournemouth is only a short bus ride away. 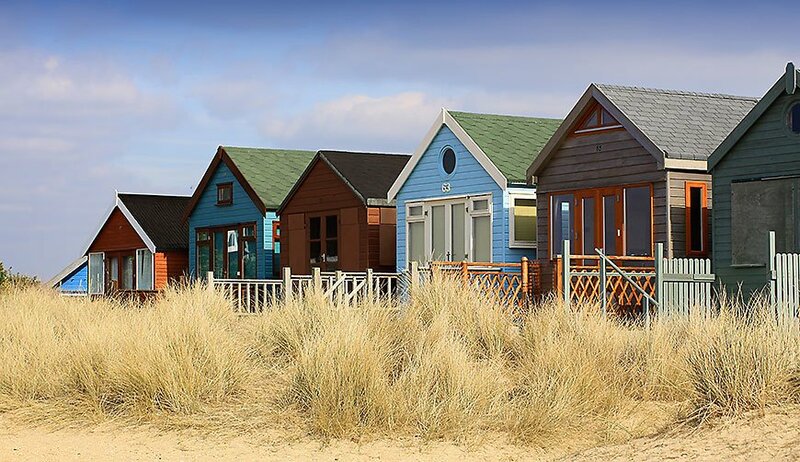 Bournemouth is one of the most popular holiday resorts in Britain and with lots of shops, miles of beach and plenty of leisure facilities there are always things to see and do. 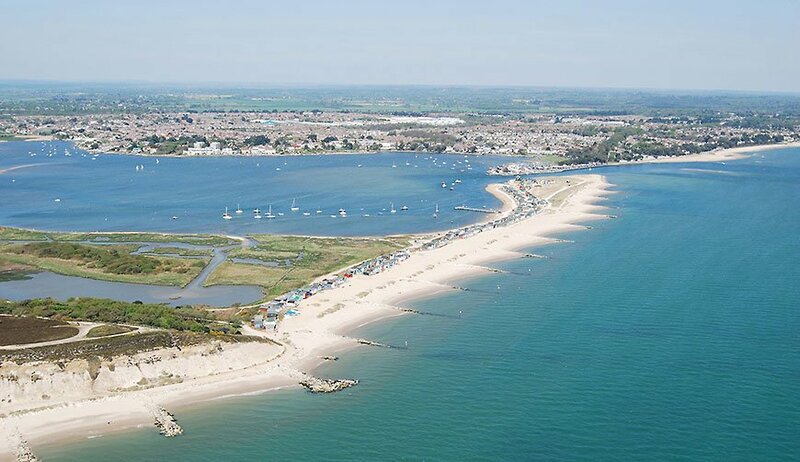 Celc is located in Christchurch, near Bournemouth on the south coast of the United Kingdom. 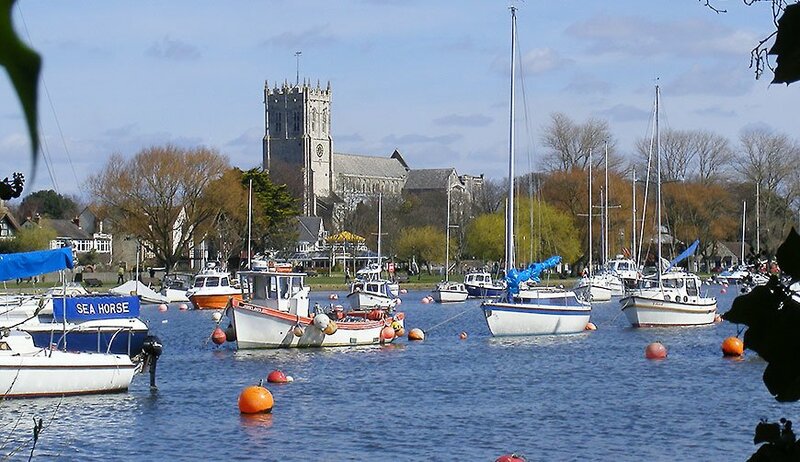 Christchurch is in the county of Dorset – an area of beauty and breathtaking scenery. 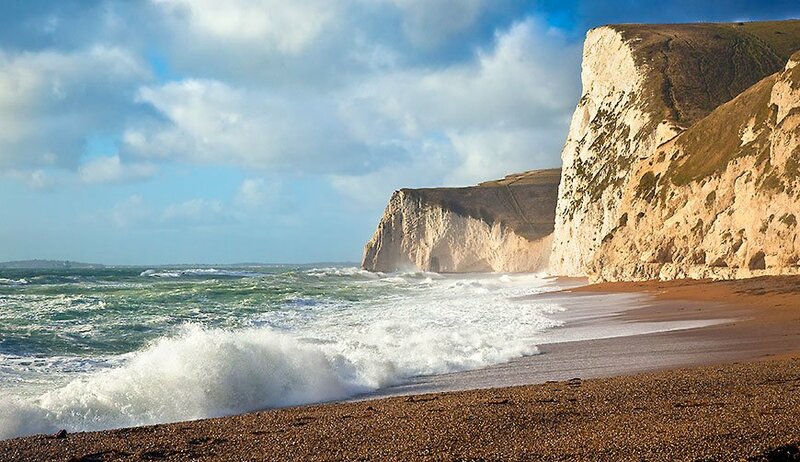 The coastline faces the English Channel which separates the United Kingdom from mainland Europe, and stretches from Christchurch in the east to Lyme Regis in the west, offering a wide variety of water sports and award winning sandy beaches. 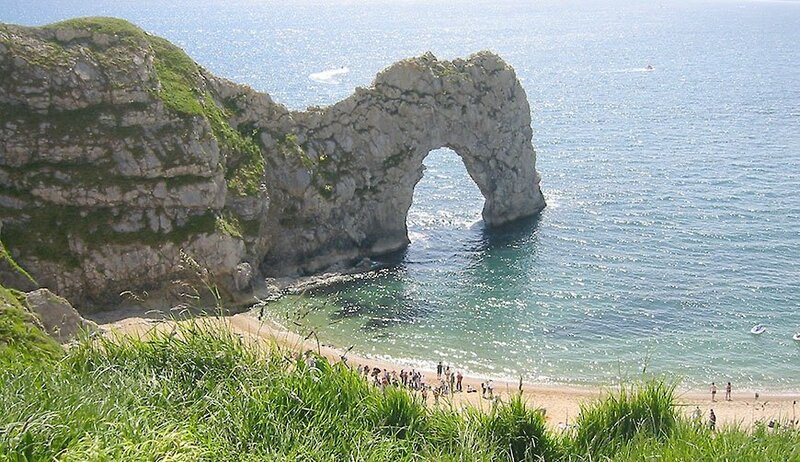 Inland, Dorset offers lush countryside, unspoilt rural villages and archaeology that goes back to the Jurassic Period. 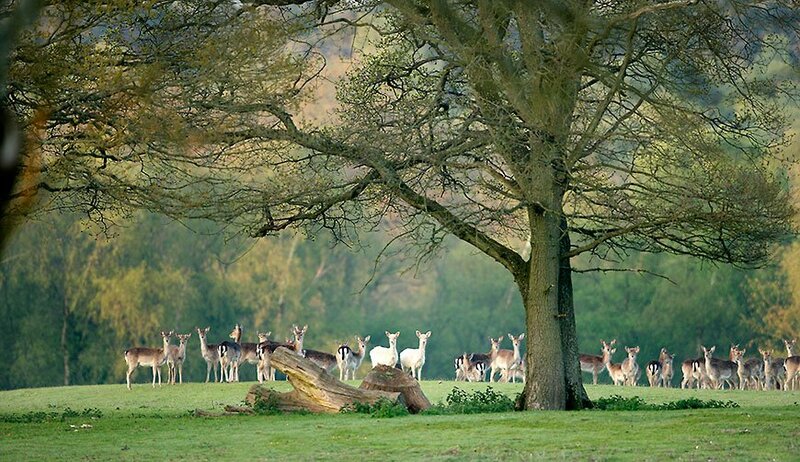 The clean air and beautiful scenery make it an ideal place for photography, walking and cycling.